Unilever’s deodorant portfolio has partnered with global thrift retailer Savers to raise awareness of the issue of clothing waste. 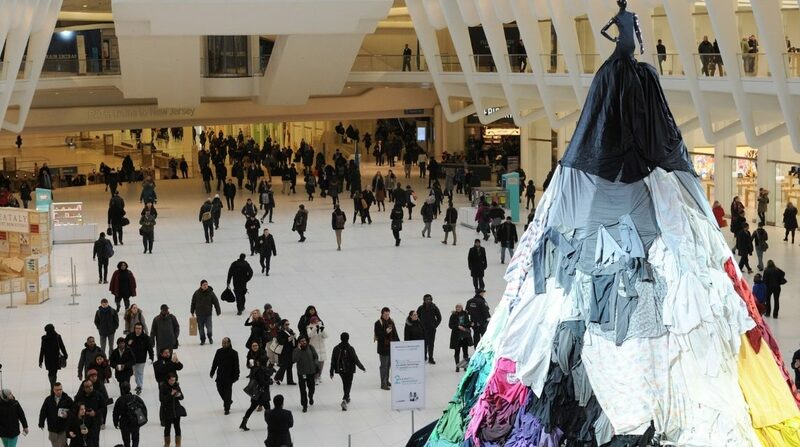 The campaign is designed to encourage people to recycle their clothing instead of throwing it in the trash. According to Unilever, some 300 million items of clothing are tossed by millennials over a lifetime due to white marks of yellow stains.